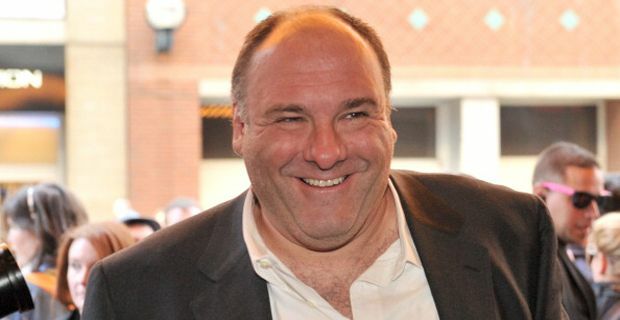 One of the defining actors of the last twenty years, James Gandolfini, has died at the age of 51. He succumbed to a massive heart attack whilst in Rome. Having spent a day out with his thirteen year old son, Gandolfini suffered a cardiac arrest on his return to his hotel and was rushed to hospital where he was later pronounced dead. It is difficult to overstate Gandolfini and his signature role as Tony Soprano’s influence on the evolution of modern drama. Before ‘The Sopranos’, portrayals of the Mafia had a ritzy, theatric quality, fatally tinged with the glamour of Hollywood. The Sopranos brought psychological complexity, nuance and credibility to perceptions of the ‘Mob’, but perhaps most importantly of all, highlighted the banality of organised crime. From heroes in Armani suits to anti heroes in shellsuits, the show dispelled myth and delved deep into the complexities of reality. The Sopranos took the medium of the television series into an entirely new paradigm. It was the cornerstone of HBO’s success and was the first major cable series that probed new realms of possibility. Its pace, its character development, its avoidance of moral absolutes and its penetrating realism all set new standards in what television could be. Programmes like The Wire, Breaking Bad and Mad Men all owed an enormous debt to The Sopranos and to James Gandolfini ,as television became the crucible of thoughtful drama, leaving a predictable and fairly one dimensional Hollywood trailing in its wake. Gandolfini’s Tony Soprano was a masterful portrayal of an alpha male tormented by flashes of uncertainty who oscillated between family man, brutal bully and existential crisis. Strength and weakness danced a sublime unity through his subtleties of performance, as he redefined the concept of iconic hero and villain alike The low key actor played many other roles in his life, but he will always remain, both to us and to the annals of modern culture, the larger than life Tony Soprano.